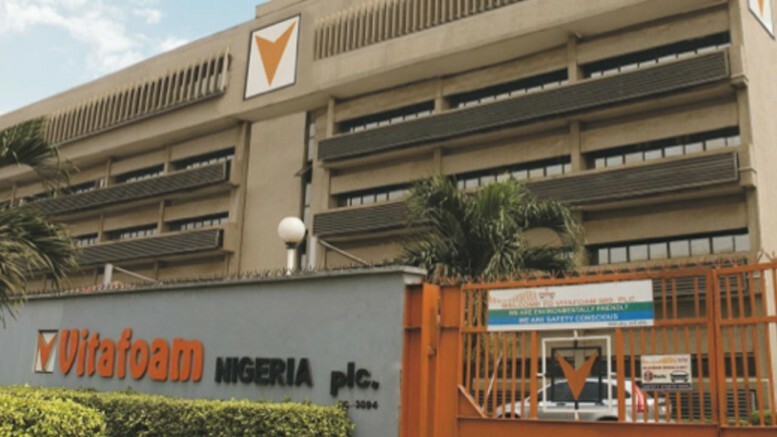 In a bid to boost its working capital, Vitafoam Nigeria Plc has secured a four-year N2bn soft loan from the Bank of Industry at a concessionary interest rate. The firm posted N190m net profit for the financial year ended September 30, 2017. The BoI’s 12 per cent annual interest capital support facility, compared with the 25 per cent commercial bank rate as of last year, is expected to reduce Vitafoam’s cost of finance and enhance the company’s ability to directly import its raw materials. Speaking on the company’s financial performance for the year ended September 30, 2017, the Group Managing Director, Vitafoam Nigeria, Mr. Taiwo Adeniyi, noted that Vitafoam, the only quoted company in the group, earned a profit after tax of N190m last year as against N412m in the preceding year, despite the tough operating climate. According to him, the group’s and company’s revenues also grew by 30 per cent and 31 per cent, respectively, compared to prior year. He said, “The good news is that Vitafoam has secured N2bn structured working capital support facility with the Bank of Industry at 12 per cent per annum interest rate. When compared to commercial banks’ 24.5 per cent average interest rate borne in 2017, there will be a huge favourable reduction in finance cost by a minimum of N240m, representing 20.4 per cent. 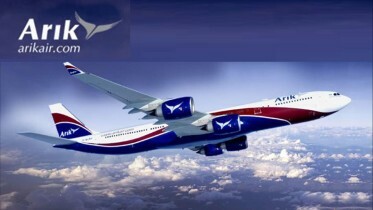 Adeniyi explained that despite the 15.98 per cent inflation in the economy, through firm cost control measures, Vitafoam’s management reduced administrative expenses by three per cent (group) and four per cent (company), while distribution cost reduced from five per cent to four per cent. He noted that due to weak working capital and paucity of foreign exchange for letters of credit, the company’s over 80 per cent of raw materials were locally purchased, thereby incurring more cost. He however stated that despite the challenges, the company’s directors recommended N156.36m dividend to be paid to shareholders from distributable profit. Be the first to comment on "Vitafoam Nets N190m Profit, Secures N2bn Loan"